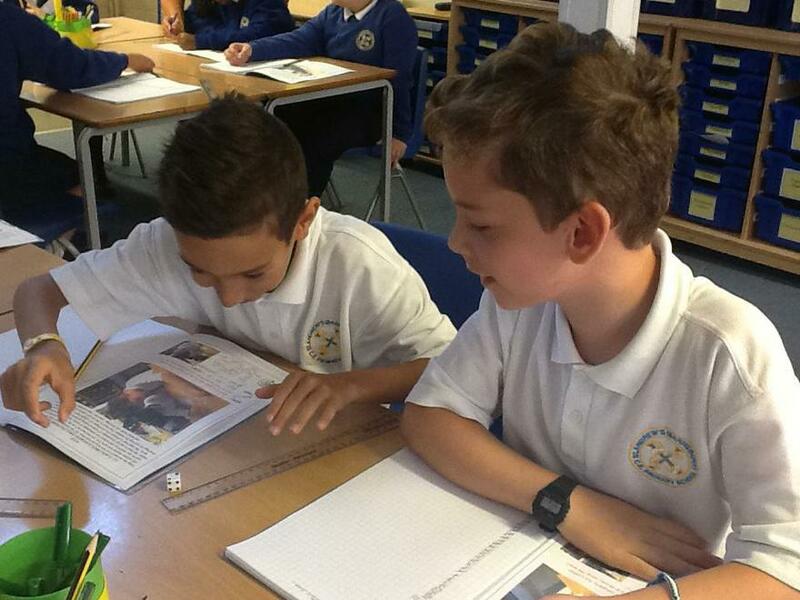 Our class is named after Ely Cathedral, a Benedictine cathedral built in Cambridgeshire in 1083. It was built on the site of an Abbey Church which dates back to AD 672. In Year 5, each day we are challenging ourselves in lots of different ways. 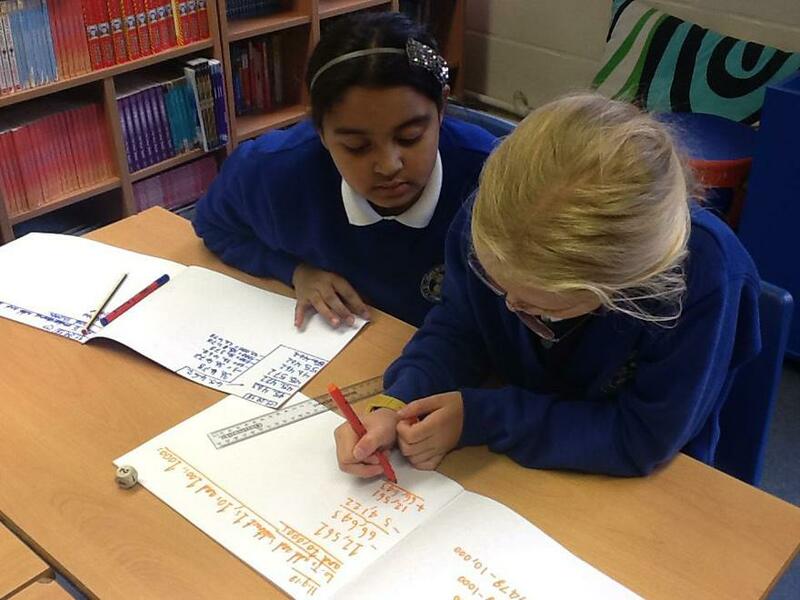 In Maths, we have been looking at place value with 5 and digit numbers, as well as revising our formal written methods of addition and subtraction. 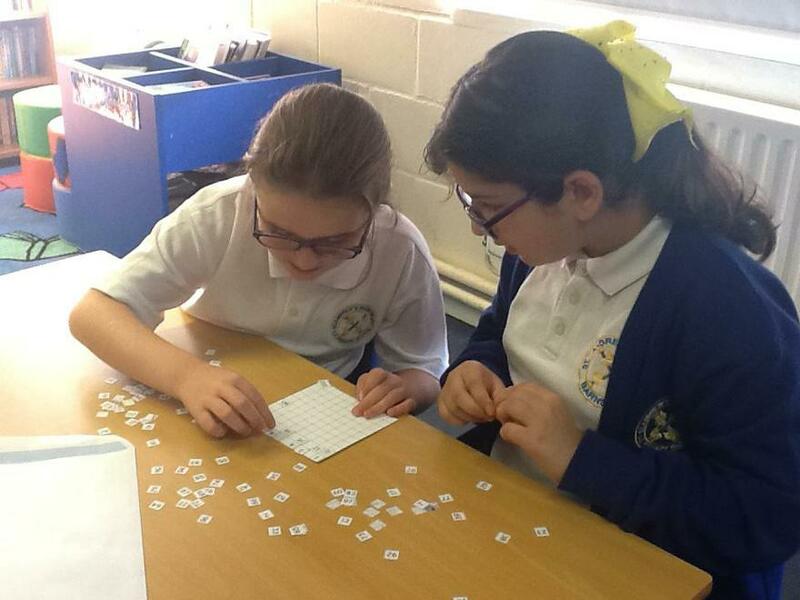 Each day, we have been playing lots of exciting Maths games, having a weekly mental Maths challenge and ending each week with a mathematically stimulating investigation working in pairs or groups. 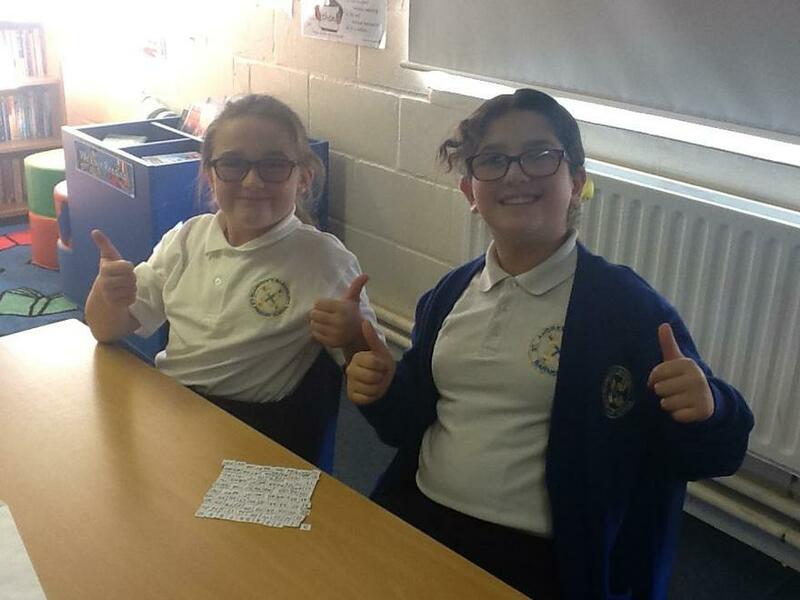 In English, we have been looking at Roald Dahl’s Charlie and the Chocolate factory, creating character profiles, writing in the role of Willy Wonka and diary entries as Charlie Bucket. 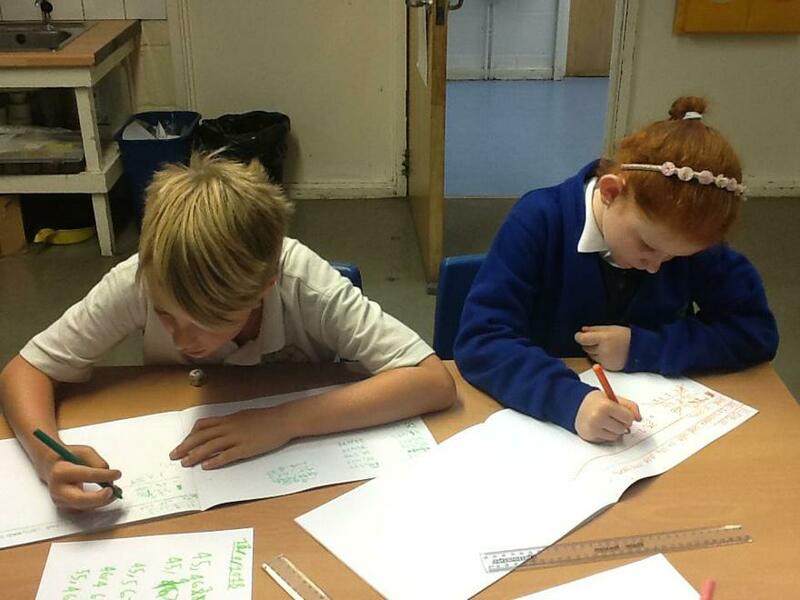 We embrace the texts of Louis Sachar titles, Holes and There’s a Boy in a Girls’ Bathroom, analysing the author’s text in detail, creating persuasive writing, looking at formal and informal letter writing and symbolism in his writing. In Science we, are covering life cycles and reproduction in plants, humans and animals and studying and creating our own botanical illustrations. ‘Where on Earth are we?’ is our geographical thematic learning, exploring the local area using conventional maps and Google maps. We also have exciting trips booked this term starting with St. Paul’s Cathedral, the Tower of London, The House of Illustration and even a cinema trip to see The Greatest Showman. 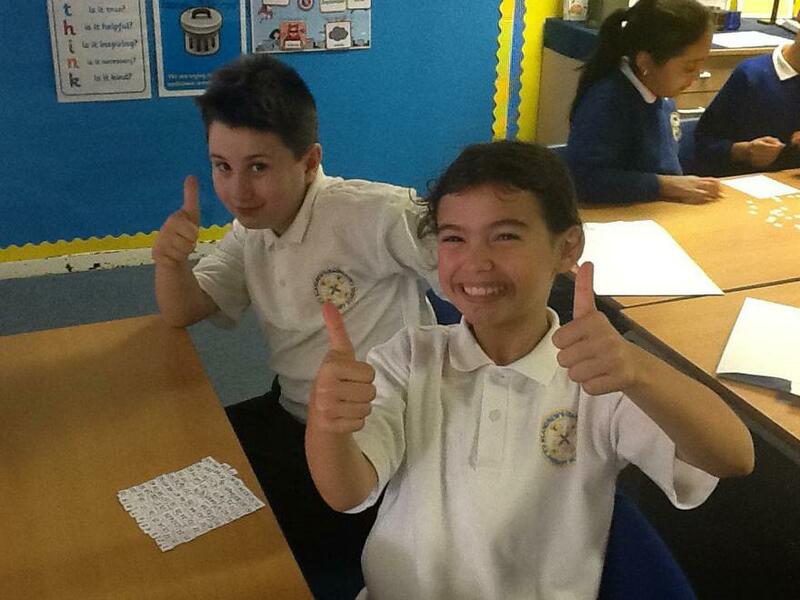 We are proud to be Ely Class and looking forward to working hard together!